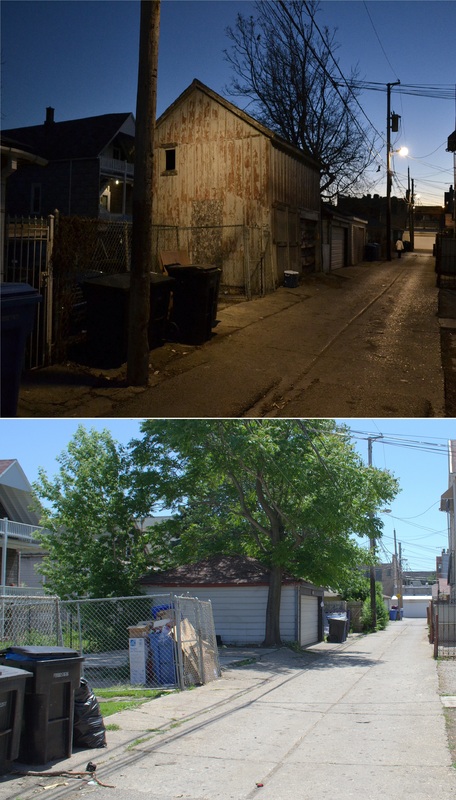 Site of 2934 North Wisner Avenue barn, circa 1880s, before (December 2012) and after (June 2014) demolition. A former Gothic style barn or stable at 2934 North Wisner Avenue was arguably one of the oldest structures standing in the Avondale & Logan Square community areas, and was built when the area near Milwaukee and Kimball Avenues was farmland (adjacent to the famed Kimbell Farm founded in 1836), with a few residential structures. There seems to be disagreement regarding the exact age of the barn structure: historians have dated it to the 1880s or earlier, but the official Cook County Assessor’s records indicate a build date of 1918. 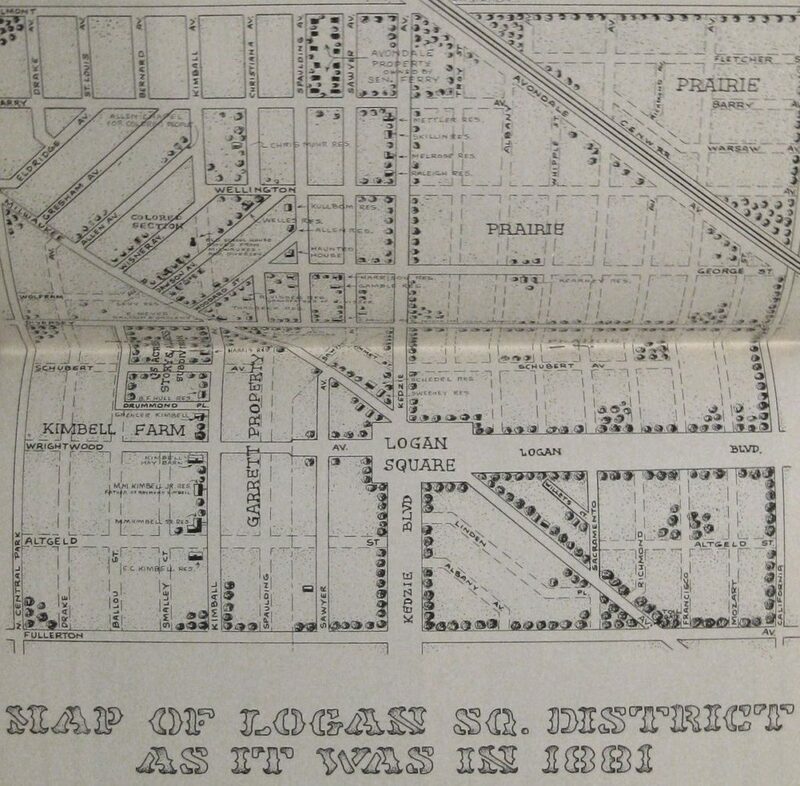 An excerpt of the 1896 Sanborn Fire Insurance Map seen further below clearly indicates a rear barn structure on the same parcel of 2934 North Wisner Avenue, so this corroborates the historians’ opinion. 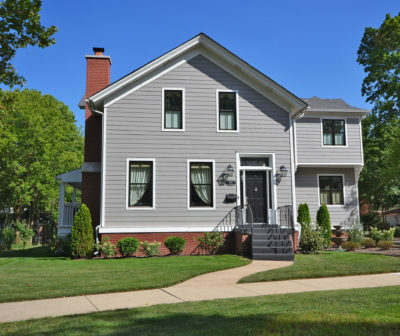 At any rate, the structure was studied and identified by the City of Chicago’s Landmark Historic Resources Survey as an “orange-rated” structure, demonstrating its neighborhood significance and historic value. Yet sadly in early June 2014, this alley-facing barn was torn down with apparently no demolition permit or review. 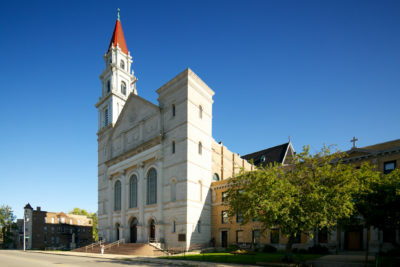 The “orange-rated” status of the structure would have also mandated its addition to the city’s Demolition Delay List, a “safety net” measure which requires a 90-day review of historically-significant buildings to evaluate their historical merit and find alternatives to demolition, such as re-purposing or physically moving the structure. 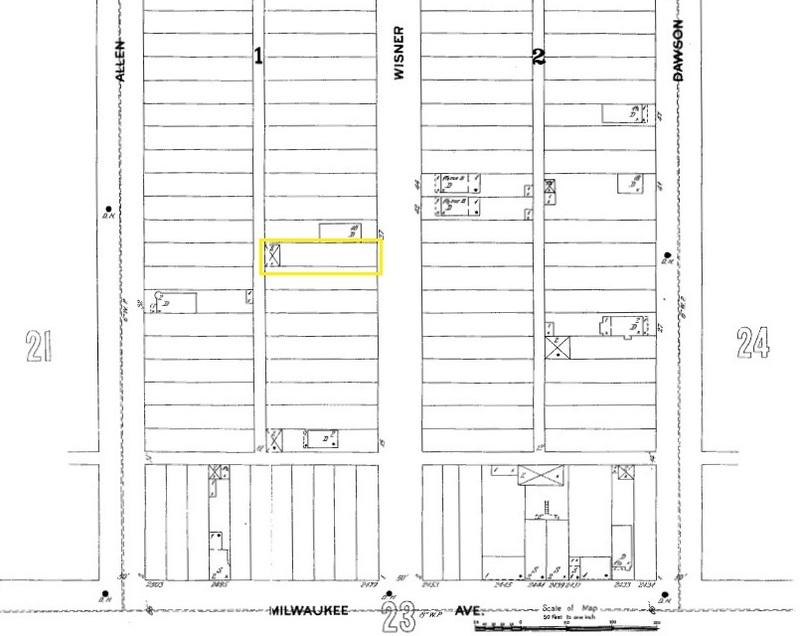 Excerpt of 1896 Sanborn Fire Insurance Map showing the barn at 2934 North Wisner Avenue in yellow. 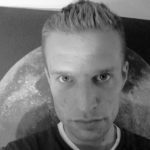 It’s now been just over a year since this event occurred, and there’s even more confusion being added to this tragic situation: the structure inexplicably appeared on the City of Chicago’s 2015 Demolition Delay List, as being “received” on Wednesday June 3rd, and then “released” on Thursday June 4th. The entry contains a Permit Description as “Demolition of a frame garage” (no mention of it being a barn), along with the note “[Structure already demolished]”. Along with this fact, it also appears a demolition permit was “issued,” days after the Demolition Delay List entry, on Monday June 8th to “wreck and remove a frame garage” (via Chicago Cityscape). 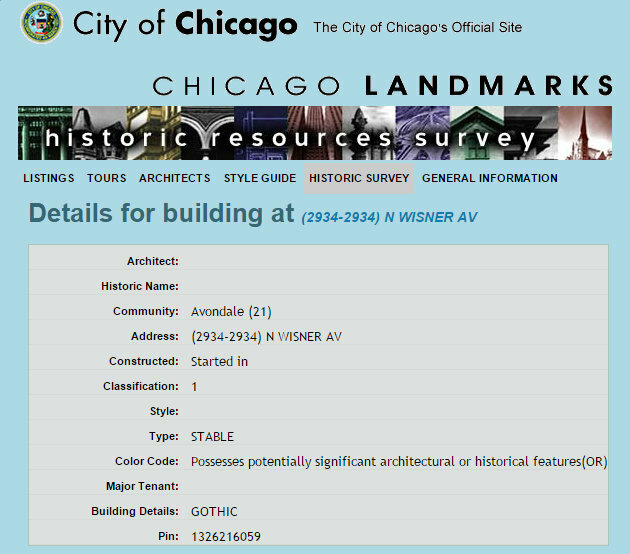 Web entry for 2934 North Wisner Avenue in the City of Chicago’s 2015 Demolition Delay List (City of Chicago website). Why was a demolition permit issued by the city on June 8, 2015 for a structure that was already torn down? Why was this structure added, then released, from the city’s Demolition Delay List one year after being demolished? What, if any, punitive measures have been taken against the barn’s owner who demolished it? And, what actually happens during the “90-day review period” afforded by law to historically-significant, threatened buildings in the city of Chicago? If, in fact, the owner of the former barn did not follow the law by acquiring approval and permit(s) to complete the demolition of the structure, then there are punitive legal measures the City of Chicago has available. This latest round of municipal acts though, the ex post facto permits and addition to the City’s Demolition Delay List, do not seem to make sense. 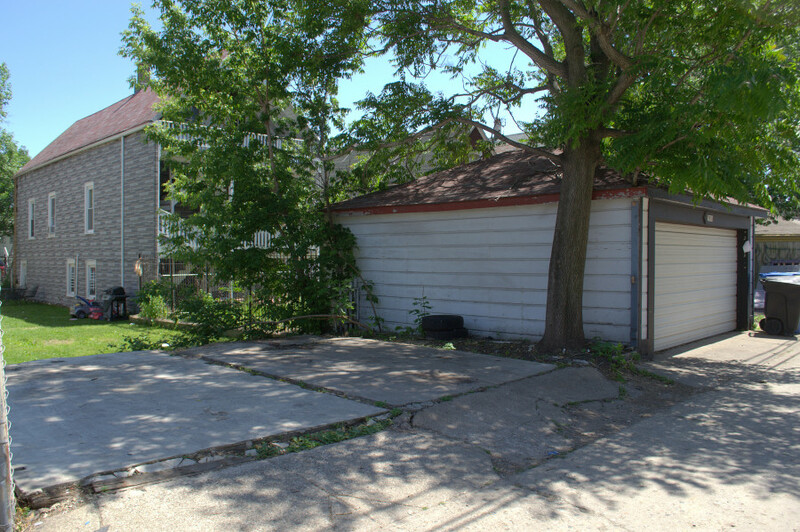 A request for further information regarding the issuing of the demolition permit in question (#100598159) towards “demolition of a frame garage” has not yet been addressed or fulfilled by the City’s Law Department. Based on the above responses, it appears the Demolition Delay List entry and release was an automatic formal action, due to the issuance of a demolition permit at an address which was recognized as containing a structure on the Landmarks Historic Resources Survey. The response of the representative from the Easy Permit Process references a separate building permit that was later issued, apparently towards building a new single-family residence on the property at 2934 North Wisner Avenue, but further information on this permit and the new construction plans could not be located. Those who care about historic preservation in a city that demolishes thousands of buildings a year deserve to know what happened in this murky situation. We deserve to also know why demolition documentation is consistently being issued retroactively instead of being done in a timely and lawful manner in the first place. I would submit a FOIA request to the Department of Buildings for all documents pertaining to the address going back a certain number of years. 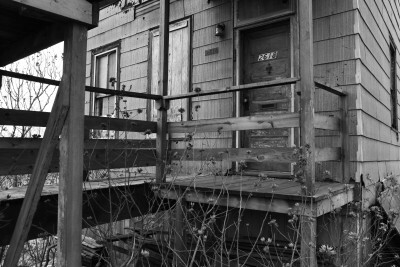 That way you can know whether the DOB received a permit application for demolition, and when. Thanks Steven, that’s a good idea I did not consider. I will pursue it and let you know how it goes. I regularly receive stories about illegal demolitions in the city but this is the first I’ve heard of the necessary paperwork being issued after the fact. Wonder how this developer is connected poltically.